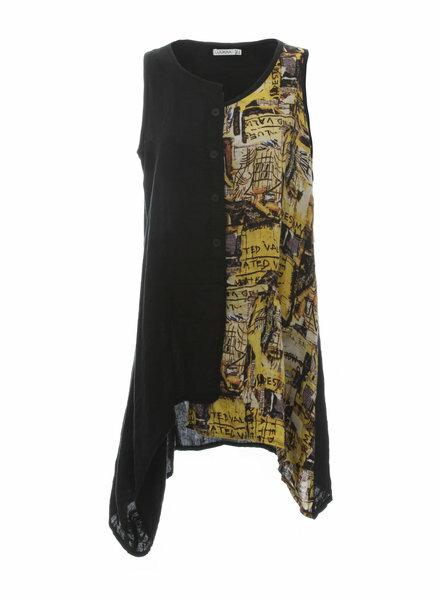 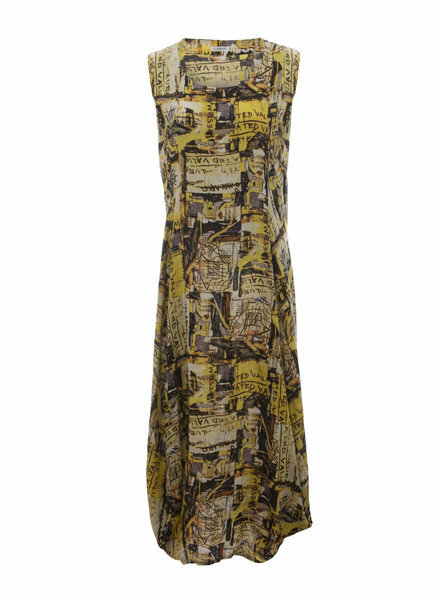 A sleeveless tunic with a split divided by buttons of a solid black and printed yellow design. 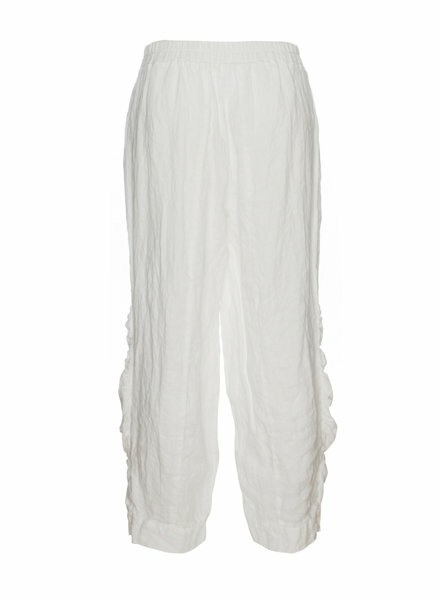 A simple white pant featuring an elastic waistband and a crunch accent hem on the ankle. 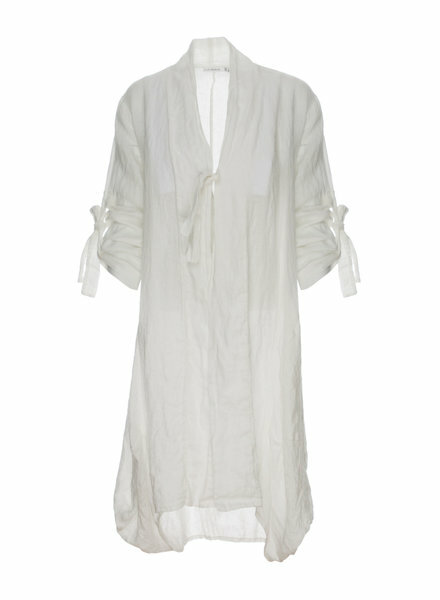 A white, long sleeve, button down blouse with button accents on the sleeves and split shoulder for a cold shoulder look. 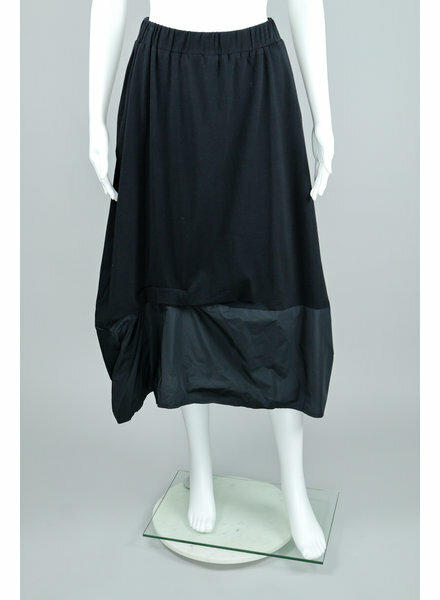 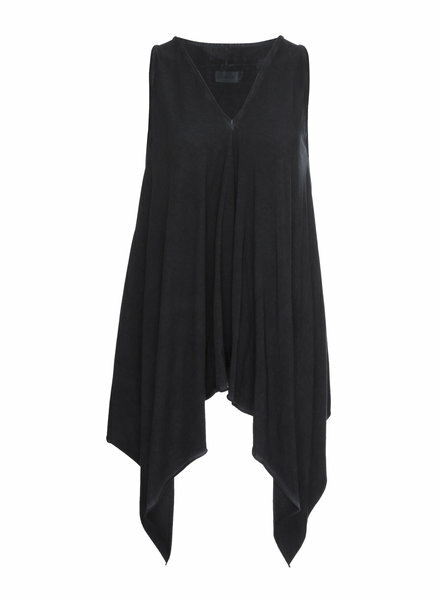 An asymmetrical hemline tunic featuring a v cut neckline and no sleeves. 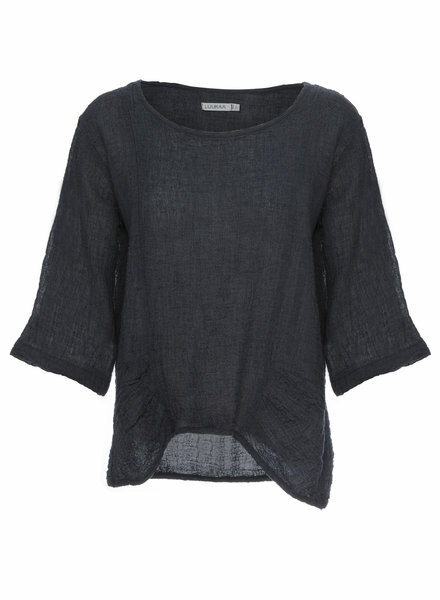 A 3/4 sleeve, round neck top in a solid navy blue color. 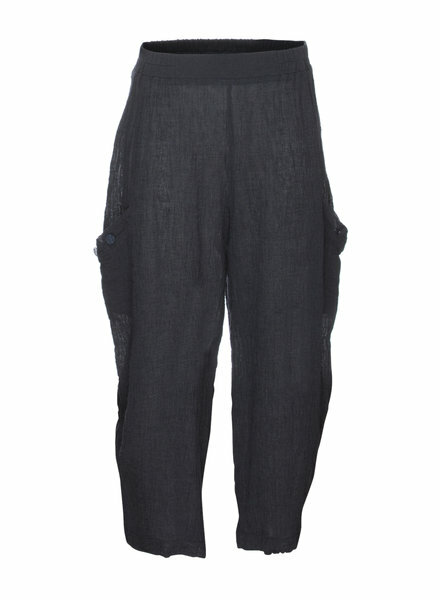 A wide leg, elastic waistband pant with a large pocket on both sides. 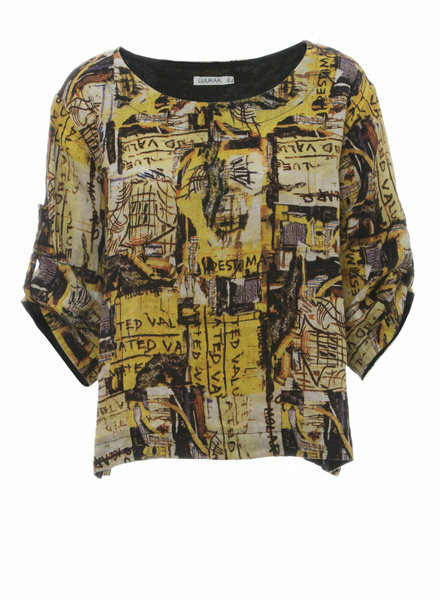 A simple short sleeve, round neckline blouse with a dual layer of solid navy on top and solid beige underneath with a tie accent on the left side. 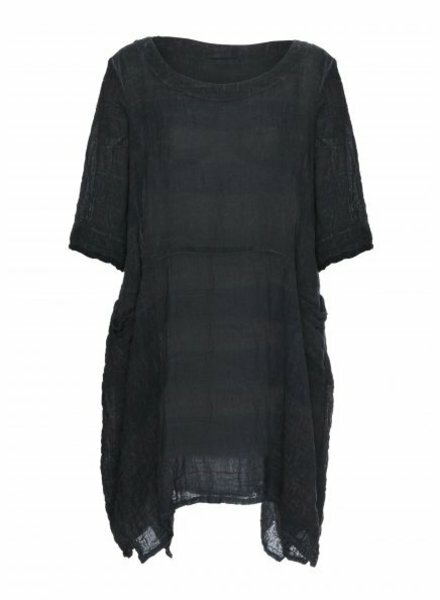 A 3/4 sleeve, round neckline tunic with two shades of navy blue in a horizontal stripe pattern. 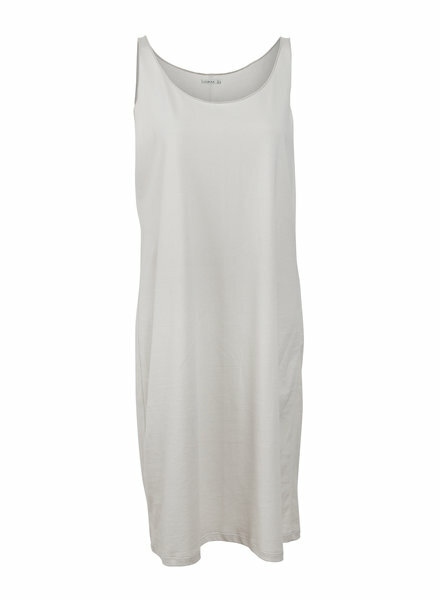 A simple thin strap slip dress in a light beige color. 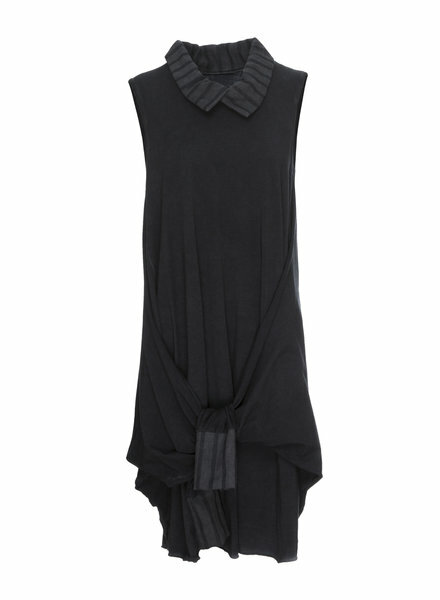 A sleeveless dress with a navy stripe collar and tie front accent. 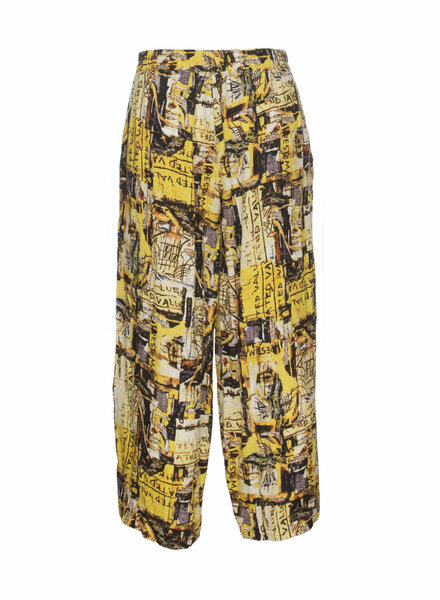 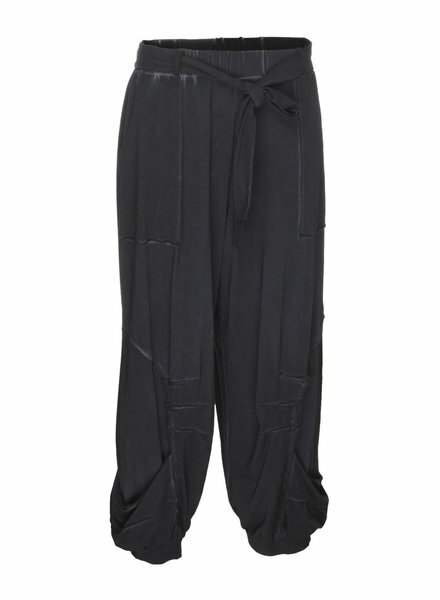 A fun wide leg pant with an elastic waistband, tie front belt and drape at the ankle. 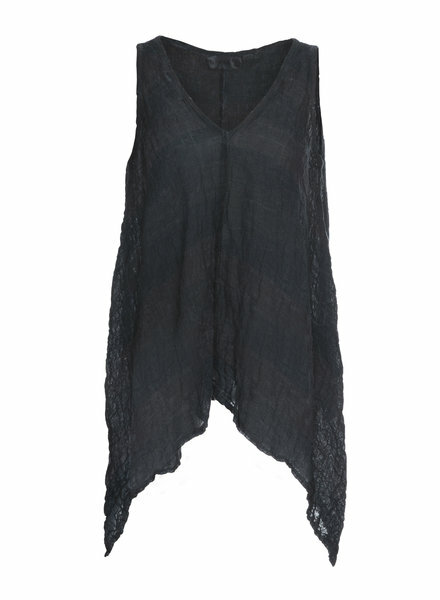 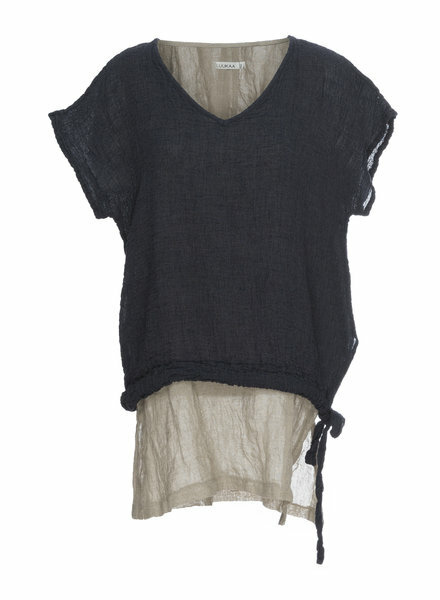 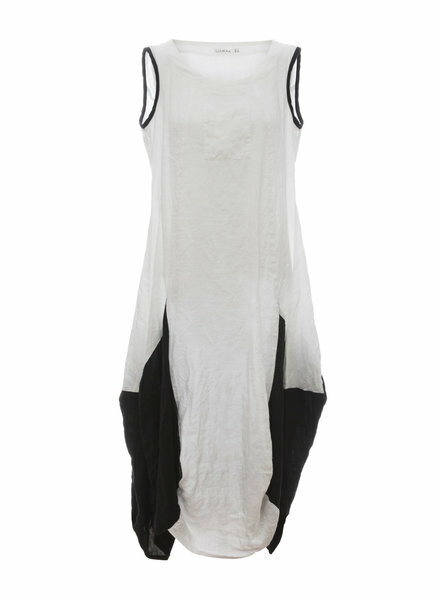 A sleeveless, v neckline tank with asymmetrical hem in a soft cotton material. 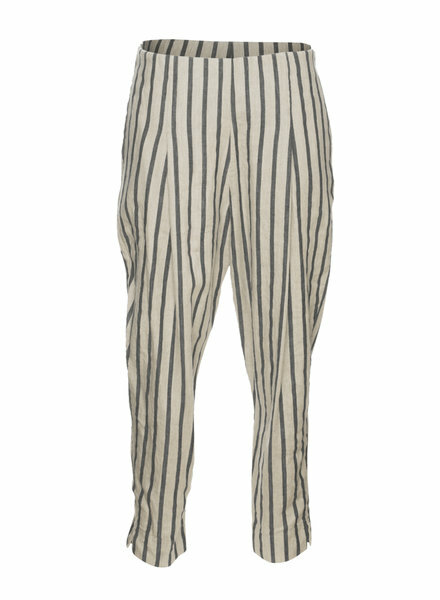 A vertical navy and beige stripe pant with a flat front and a seamless zipper side. 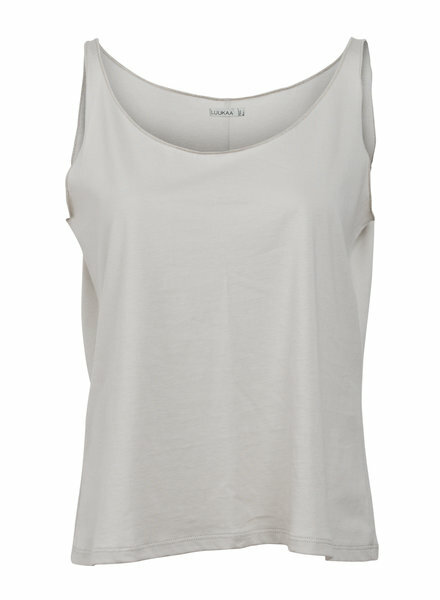 A simple thin strap tank top that be worn many ways! 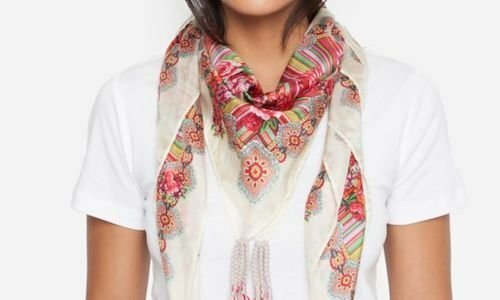 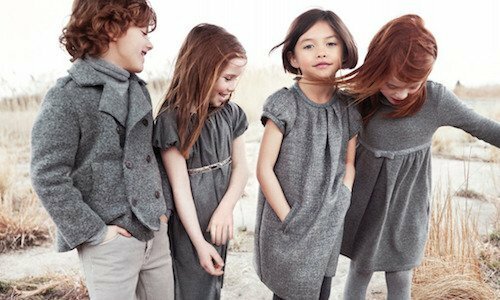 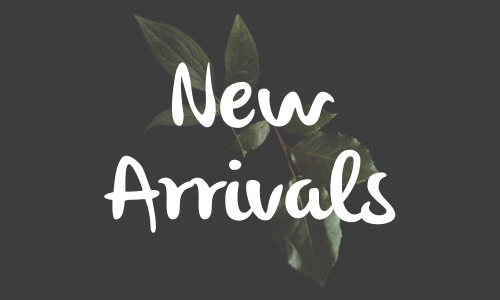 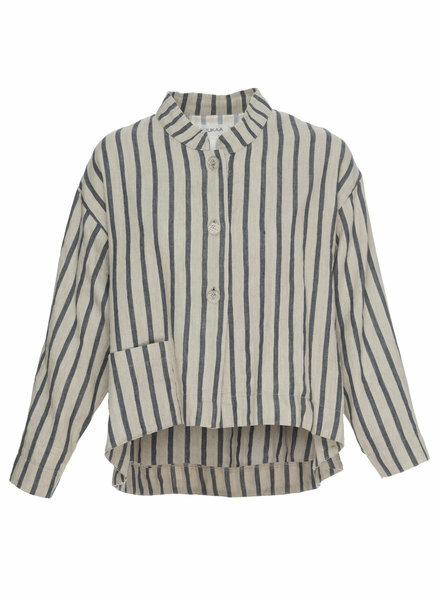 A long sleeve, button down top with collar that can be worn as a jacket or as a top by itself.